More events coming soon - See Events page. 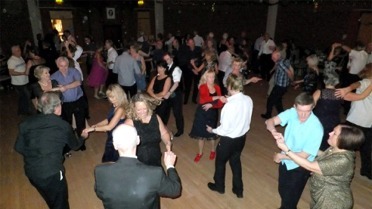 Jive 'n' kickin' nights are a real mix of all types of music you can modern jive to, including latin, swing, rock and roll and of course modern chart hits. 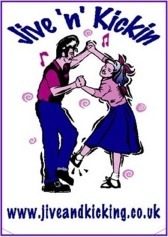 Jive is lots of fun and extremely social - you will be made welcome whether you come with a group of friends, or alone - there will be always be plenty of people wanting to dance. 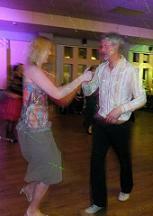 If you like socialising, dancing and great music then grab your dancing shoes and come along to our next Freestyle nights. Doors open at 8pm then it's party on down until 11.30pm. Everyone is welcome and you're sure to improve your freestyle and meet plenty of other dancers from all over. 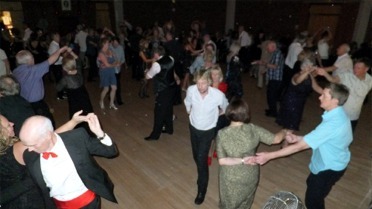 Even if you or your friends don't do much dancing, the atmosphere is friendly and welcoming and with low priced bar facilities, it is a great spot to sit and watch, or join in all the action! 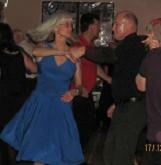 Jive and kickin' Freestyle nights are always great fun, entertaining and a fantastic way to meet and dance with a variety of different people. Don't miss out... put the date in your diary!